Take to the skies to take down your enemy! 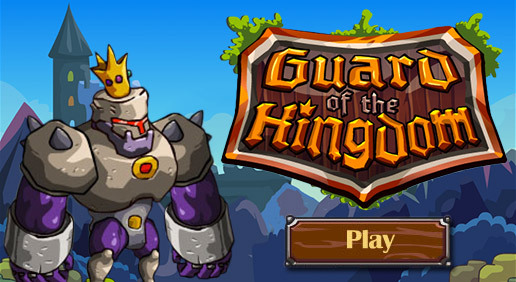 Build towers to defend your power source against invaders in this futuristic strategy game. Pool and pinball come together for fast-paced fruitastic fun. If sharp shootin' adventure is what you're hungry for… dinner is served. Uh-oh, a disturbance in the train-yard! Help Panda get his biscuits! 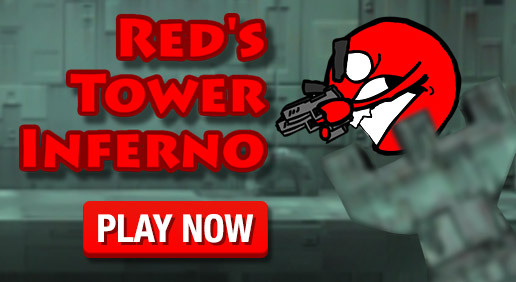 Shoot the blues and save your tower, little red man! Are you ready to defend the tower? It's wizards vs. vikings and you're a wizard! Stand still and take your headshot! They're coming for your nuts! Sometimes even pirates have a bad day at the office. Build a bodacious battle ball to crush your enemies! Taint your neighbor's tomatoes in this challenging puzzle game! Pitch slices of leavened loaves to frame feline faces in this meme inspired game! Use your big, blasty gun to destroy menacing machines! 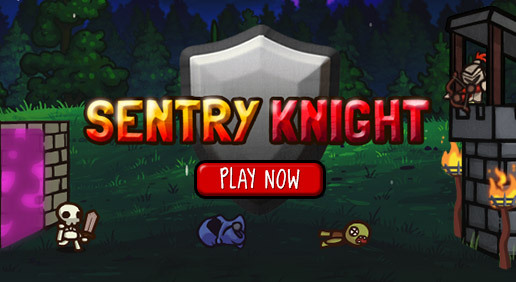 Sink enemy vessels in this shooting-gallery-style arcade game! Ready. Aim. Fire! 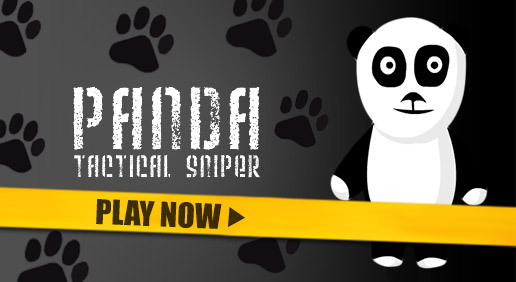 Besides a variety of game categories like Action Games, Adventure Games, Card & Board Games, Jigsaws Games, Kids & Family Games, Music & Photos Games, Puzzle Games, Racing Games, Shooter Games, Sports Games, Strategy Games, Word Games, Shockwave.com has some of the best free shooting games on the web. And, to make sure you're never bored, Shockwave.com is updated daily. That means our game library is always growing and virtually endless! We also provide game reviews and ratings, a community full of gamers, and plenty of exclusive member perks. You can subscribe to Shockwave® UNLIMITED for access to exclusive online games and downloads for a low monthly fee. You'll be able to play online games with no ad interruptions, and will receive unlimited play on all download games, in addition to brand new games each week. With plenty of free shooting games and tons of other game categories to choose from, Shockwave.com has games for everyone!